Scheduling times, running inspections, taking notes, managing corrective actions, and reporting to leadership are a regular part of environment of care rounding (EOC rounding). There’s a lot of paper, email chains, work, and time involved for every facility running this operation on a regular basis. But it doesn’t need to be this strenuous. As the Emergency Preparedness Specialist at Altru Health System, Jenn Carroll knows how versatile Veoci is as a platform. She and Rick Litzinger, Emergency Preparedness Manager at Altru Health System, started the organization on Veoci for incident management and notifications in late 2014 and early 2015, but that quickly changed. Now, a number of processes at Altru Health System operate with the help of Veoci, including environment of care rounding. EOC rounding isn’t something Carroll handles in her day-to-day, but she showed just how fluid, streamlined, and easy the EOC rounding process is now for Altru Health System’s Safety Specialist, leadership team, and everyone else involved in a recent webinar. Here are some of the highlights from that webinar. *The following is a summary of the webinar Jenn Carroll, Emergency Preparedness Specialist at Altru Health System, gave on their environment of care rounding process. This was originally recorded on October 24, 2018. The Altru Health System spans 17 counties throughout northeastern North Dakota and northwestern Minnesota, operating 24 locations, 322 beds, and employing 4,000 medical professionals and staff. A brief look at the nature of Altru Health System's operations. Incident management and notifications were their flagship uses of Veoci, but they quickly recognized the flexibility in the platform. Since then, the Altru Health System has moved their regulatory and compliance operations, BCPs, and training operations into Veoci. Environment of care rounding also followed the initial implementation. 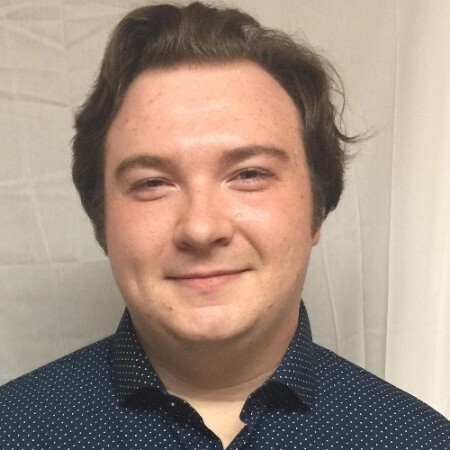 “We found a number of use cases for Veoci beyond our initial investment,” Carroll said. Altru Health Systems previously had a manual process in place for environment of care rounding. The Safety Specialist needed to work around this tedious process in order to get the necessary rounds completed each year. This meant scheduling time with department managers; printing critical documents like checklists; taking notes during the inspection; transcribing those notes; inputting the results into a spreadsheet; sending corrective actions; tracking those corrective actions; and then sending the report to leadership. Carroll, after explaining this process, said to the audience, “So you can imagine what kind of workload this would involve.” There are a number of extra steps the manual approach imposed on this procedure, like document creation and long email correspondence. The core process needed to stay, but the overall process needed to be trimmed to make it as efficient as possible. “I would encourage you to think outside the box when you start to think of those paper processes you have in place now, and how Veoci could help you move into some better efficiencies in the future.” Carroll said this during the webinar because she’s seen it firsthand and knows the positive impact it has on an organization. How did the team at Altru Health System build a solution that introduces some these efficiencies? They built a solution that replicates and streamlines vital steps of the EOC rounding procedure with Veoci. First, the paper checklist was translated into a Veoci Form, which simplifies the process considerably. Not only does it make recording details during a round—locations, departments, inspection personnel, issues, notes—nearly instantaneous, it allows an inspector to select a specific checklist based on criteria. Altru Health System refined the actual inspection component tremendously with this. Inspectors also document photos and provide descriptions of discovered issues in the Form to be comprehensive. Another step in the rounding Form expedites this process even further. When a rounding report flags an issue, it generates a new Task, which is then assigned within the Form. This action also sends notifications to the appropriate department manager so they become aware of the issue. 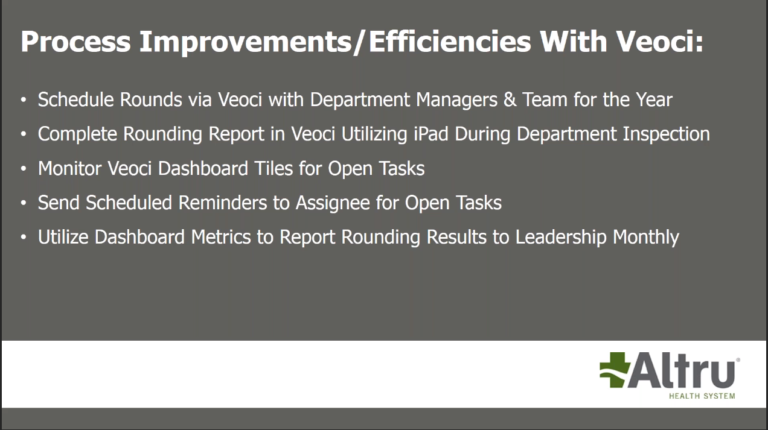 Corrective actions need to be tracked, and Veoci Tasks make that an easy process. As the issues and resolution progress, the Task tracks the stages through user input, both within Veoci or through email. 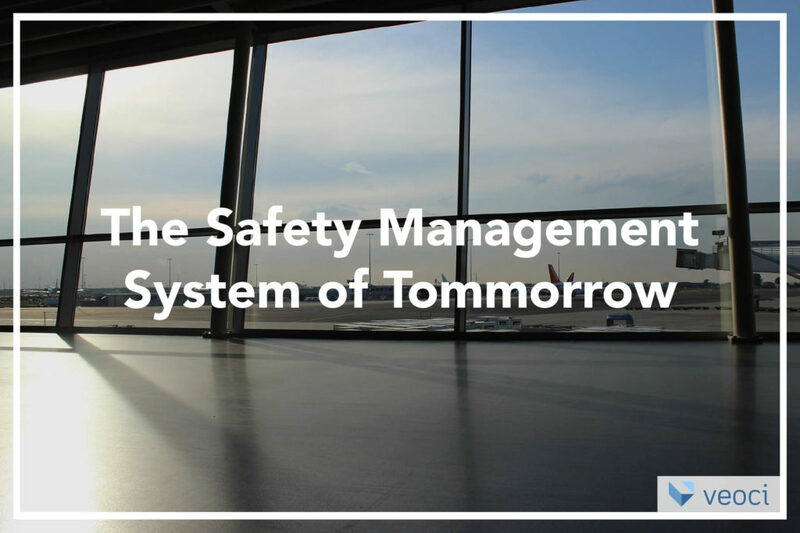 Tasks also contain dialogue and comments, which enables the Safety Specialist to track even more details, and communicate further with department managers if necessary. So how does the Safety Specialist at Altru Health System track all of the Tasks that are currently out? 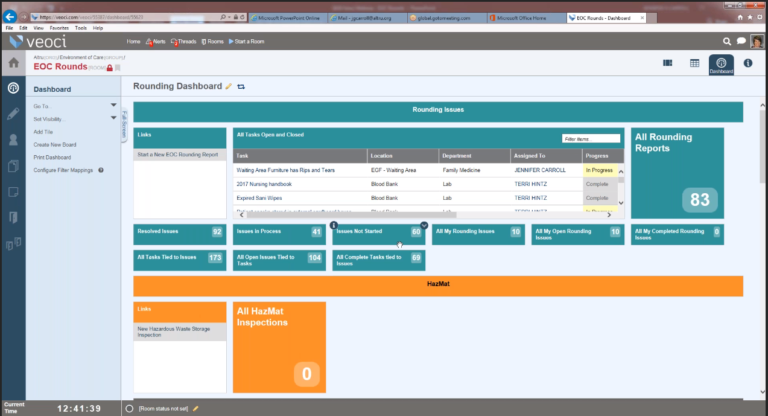 She utilizes one Dashboard, which is another key piece of the streamlined tracking this solution introduced. This Dashboard displays every rounding task by status through Tiles here. This functionality provides a quick and detailed overview at a glance, and its role can’t be understated. The Veoci dashboard used for EOC rounding. Soon, HazMat inspections will populate this Dashboard as well. And hiding below both the Rounding and HazMat Tiles is a Metrics section for a very in-depth look at the results from the EOC rounds. The Metrics section is also handy for reporting to leadership, either electronically or in print. With Veoci, Altru Health System has brought a number of efficiencies to their operations, including environment of care rounding. Altru Health system saw a handful of efficiencies develop in their EOC rounding procedure through their Veoci solution. The procedure kept its core purpose through the transition to Veoci. Issues are still reported, tasks are still assigned and resolved, everything is tracked, and reports still make their way to leadership. Now, however, everything is faster, more accurate, and more efficient. 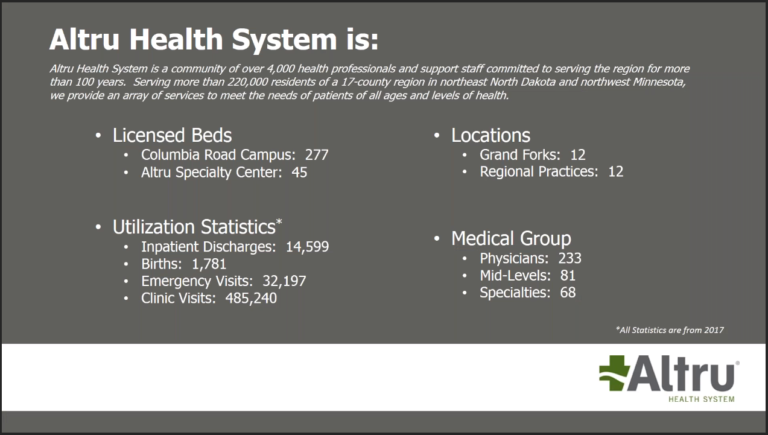 Carroll shows just how simple environment of care rounding now is for Altru Health System in the webinar. The solution is easy to understand, navigate, and most importantly, it gets the rounds done without unnecessary hassle. If you’d like to see the full webinar, contact Julie at julie@veoci.com for the recording. How do you keep emergency management standardized and efficient across an entire healthcare system? 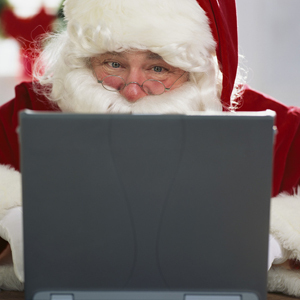 See how Hartford Healthcare did here. Veoci offers solutions across multiple industries. Find the solution your organization needs here.